Endodontic Treatment is also known as Root Canal Therapy. 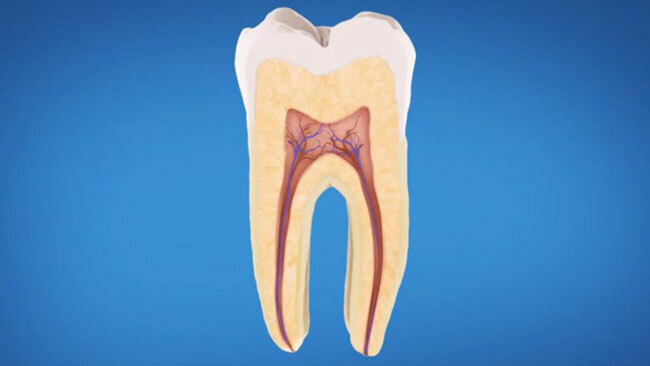 You might have questions about this procedure such as: What is a root canal? How is a root canal performed? Or, what happens after treatment? Please visit our Root Canal Therapy page which helps answer these questions.